Popular TV show Kumkum Bhagya completed five years on Monday. 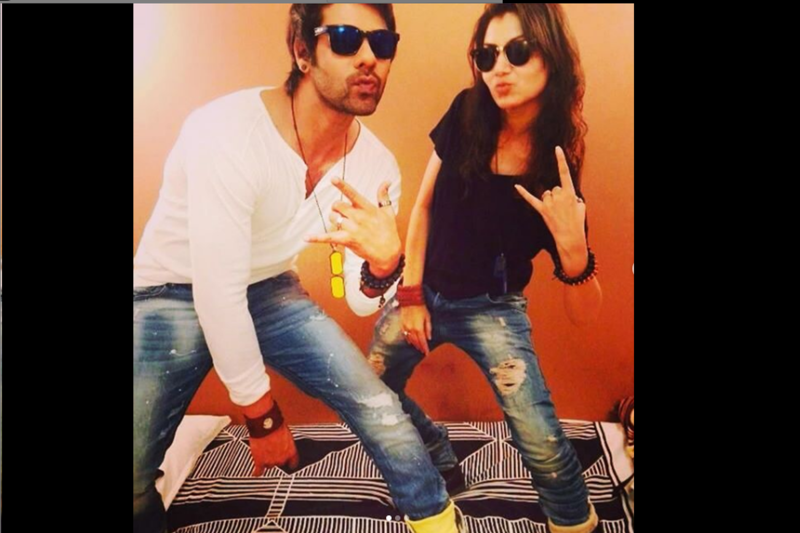 Lead actors Shabir Alhuwalia and Sriti Jha became nostalgic and shared social media memories from the show’s journey. Kumkum Bhagya started as the story of Pragya and Bulbul and their mother, Sarla, whose only wish was to get them married. With time, however, as audiences began to enjoy the chemistry between Pragya and Abhi, the show became centered on them.